As one of the world’s most popular pulsed-dye laser treatments, the world-renowned doctors at Cosmetic Laser Dermatology in San Diego is pleased to provide such cutting-edge technology to individuals of all skin types. 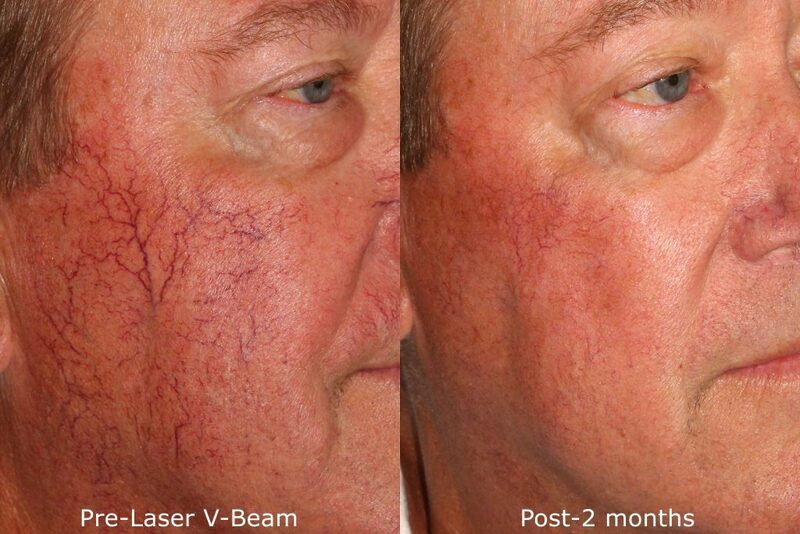 The Vbeam Perfecta is a pulsed-dye laser, meaning it helps patients overcome pigmented lesions, vascular problems, and several other skin conditions. Being a pulsed-dye laser, the machine works to target blood vessels deep within the skin, ultimately leading to the reabsorption of the damaged skin vessels by the body. This allows the dermatologic condition that the patient is seeking treatment in San Diego to become diminished in appearance. PDL treatments are extremely quick and effective, sometimes taking only a few minutes to perform in our office. Though the procedure is relatively pain-free, it is common to experience some redness, tingling, or bruising after the procedure. Depending on the number of visits you need to overcome your specific conditions, final results are generally appreciated in the following few weeks after your last treatment. If you’re dealing with any of the skin conditions listed above, we encourage you to contact our medical practice today to learn more about how we can help you overcome the issue with easy and effective laser treatment in San Diego. To learn more about this laser wrinkle treatment, please visit Syneron-Candela.com. During a Vbeam treatment, the laser light is absorbed by hemoglobin within red cells in vessels. As this molecule collects the laser energy, the red cells heat up and the undesirable capillaries are eliminated. A cooling spray is felt microseconds before the laser fires, making anesthetics unnecessary. Many patients may feel a slight sting during the procedure. Ice packs may be used immediately after to quickly alleviate any discomfort. After your treatment, you can expect less redness and flushing and the reduction of broken capillaries and veins. Many patients also experience skin that is smooth and glowing, which conveys a rested, youthful appearance. Read our pre/post treatment guidelines for VBeam Perfecta. Q: What can the Vbeam Perfecta treat? 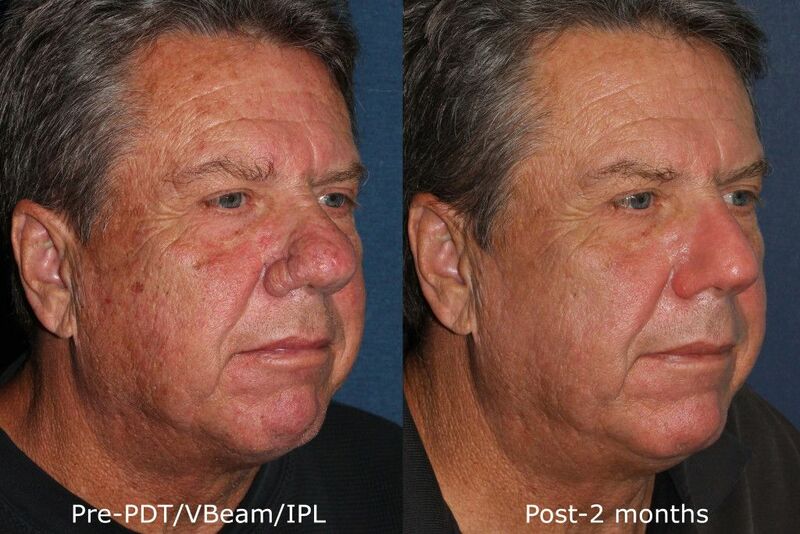 A: The VBeam Perfecta is a PDL laser, meaning it uses Pulsed Dye Light to emit laser energy into your skin. 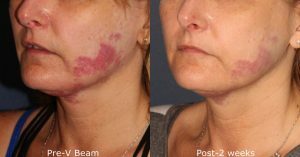 This type of laser is great for correcting port wine stains, birthmarks, wrinkles, hyperpigmentation or brown pigmentation, rosacea, scarring, and acne scarring. Q: How much does laser treatment cost? A: Until our dermatologists are able to examine you in our San Diego office, it will be difficult to determine a specific treatment cost, as cost depends on the area being treated and the number of treatments necessary. Q: Does PDL treatment hurt? A: This varies on the patient and the area being treated. Most commonly, patients report a slight tingling sensation during and after treatment. You may also notice slight redness after completion of your treatment, but this will diminish over the course of the following week or until your treatment plan has come to an end. Q: Is PDL treatment safe? A: Treatment with the VBeam Perfecta is extremely safe. To help protect patients and their skin, this type of laser utilizes a build in the cooling mechanism which sprays a light mist onto the treatment area before each pulse by the laser to improve comfort. A: This greatly depends on the individual and the area being treated. If a patient is seeking treatment to reduce sunspots, for example, and continues to suntan without proper UV protection, it is very common that the spots could return. It’s a good idea to speak with our dermatologists during your initial consultation to determine the longevity of your treatment results. 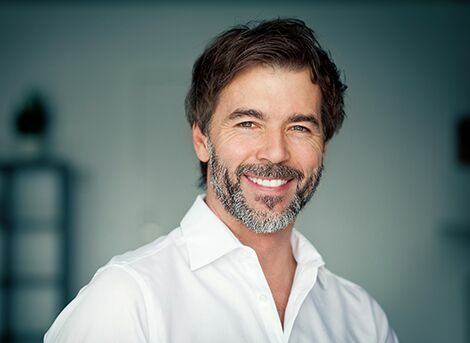 In addition to Vbeam Perfecta, we offer multiple lasers at our office in San Diego to meet the diverse skin care needs and skin types of our patients. We encourage you to contact our practice today to schedule your initial consultation. When our world-renowned dermatologists are able to examine you during your initial consultation, we’ll be able to develop a unique and completely custom treatment plan to meet your goals and needs.